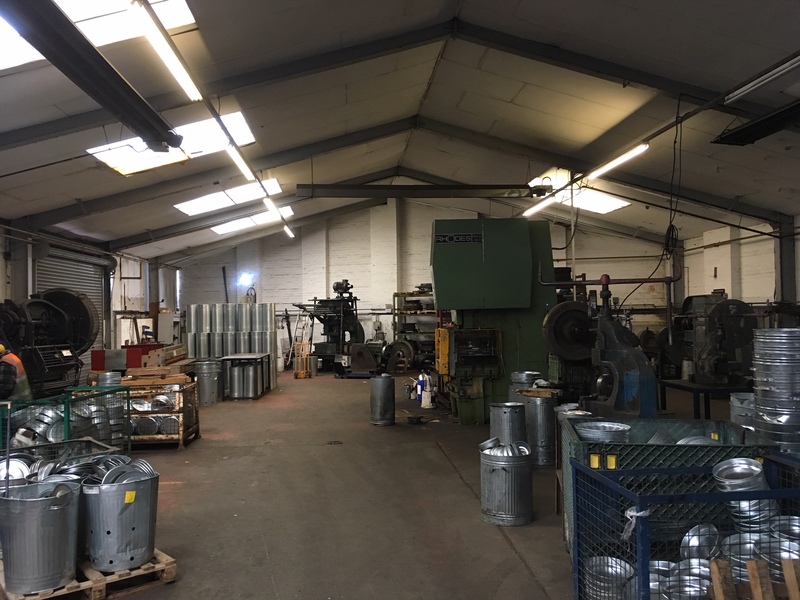 Light industrial unit available to let. Steel framed industrial building. 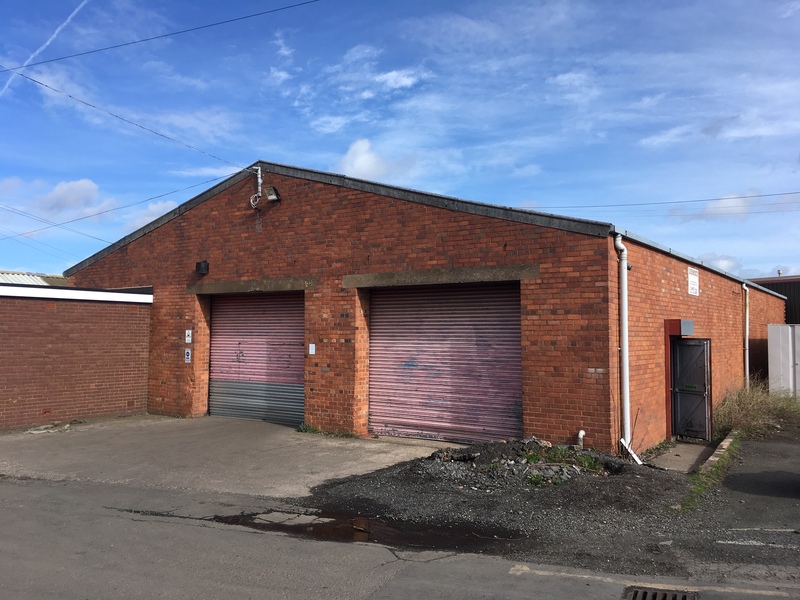 Gross internal area approximately 428 sq mtrs / 4600 sq ft to include warehouse and toilets. Pedestrian door at the side elevation to allow access to warehouse. Double front roller shutter doors. Concrete forecourt with vehicular access to the front of the building. Finished to a reasonable standard. Viewing highly recommended. The property is available to rent at £18,000 per annum exclusive plus VAT. A fully repairing and insuring lease is available and security of tenure will be excluded. Suggested terms: 6 year lease with upward only rent reviews every three years, mutual break options by agreement. Interested parties are advised to contact Dudley Council to establish the rates payable. Mains electricity, Gas and telephone are connected. We have not tested any apparatus, fixtures, fittings or services and we cannot verify that they are in working order, correctly installed or fit for the purpose. Prospective purchasers are advised to obtain verification from their solicitor, surveyor or specialist contractor as appropriate.